Twenty million people in 11 provinces and cities in the southern region of the country are being affected by the worsening water pollution in the Dong Nai River, all of who use the river water for some form of daily activity or production. Nguyen Hoai Duc, from the Dong Nai River Environment Protection Committee, said that the densely populated Ho Chi Minh City releases huge volumes of wastewater without proper treatment. The numbers of oil spill accidents from waterway traffic have also increased. 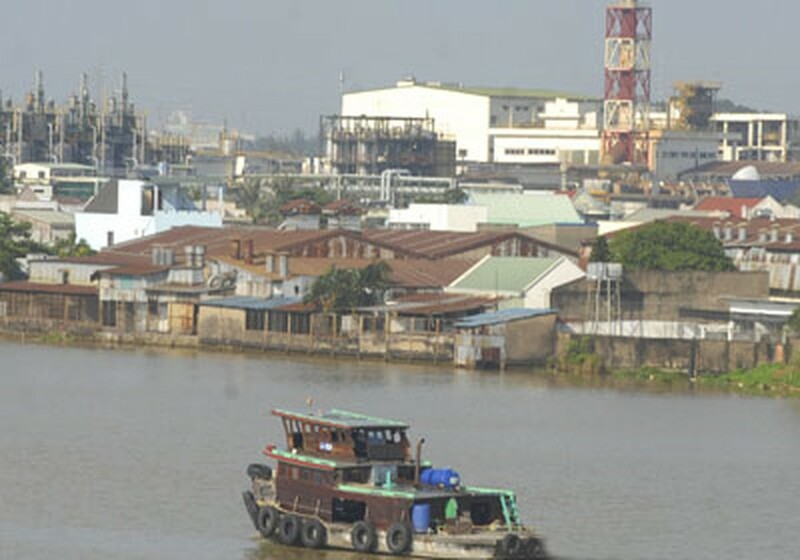 Most worrisome is the excessive release of industrial wastewater and rapid shrinking of forest cover to make way for industrial development in Dong Nai, Binh Duong and Binh Phuoc Provinces. The quick development of seaports, warehouses and industrial zones in Ba Ria-Vung Tau Province have affected mangrove forests. Legal and illegal mining projects are also heavily polluting the Dong Nai River, whereas there has been little to no investment in waste treatment plants in Lam Dong, Dak Nong and Binh Thuan Provinces. In addition, the setting up of Hydropower Plants without proper environmental evaluation of their impact to the region and habitants has not only destroyed large tracts of forests but downgraded the lives of people. River water pollution is worst in provinces that have too many industrial zones and production units. Sections in the lower reaches of Dong Nai, Ba Ria-Vung Tau Province and Ho Chi Minh City are the most affected. Tran Ngoc Thoi, deputy chairman of the People’s Committee in Ba Ria-Vung Tau Province, said that thousands of households in the province have discontinued seafood farming due to water pollution. Province authorities strive to improve the water quality but their efforts come to naught as polluted water keeps flowing down from the upper reaches. According to a survey on water quality of Dong Nai River conducted by the HCMC Department of Natural Resources and Environment, the concentration of COD, BOD5, oil and other pollutants is ten times higher than permissible levels. The Dong Nai River Environment Protection Committee was established five years ago to tackle water pollution in the river, but so far there is seemingly no improvement in the water quality. 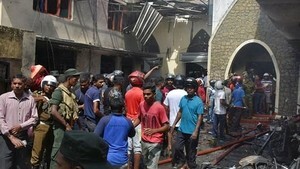 Most members said that the committee had been ineffective in tackling pollution because the chairman of the committee is also chairman of a people’s committee in a province. The committee needs unilateral agreement among localities in order to be effective. Several proposals have been put forward to deal with the river pollution but could not be implemented because the committee failed to come to a common agreement with all 11 provinces and cities. Committee members believe that the Government should boost the role of the Dong Nai River Committee, balance economic development with environment protection and resolve financial issues faced by localities in the region.